Having recently reviewed the best smart heating systems for 2017, we thought we’d give you insight to the ones to watch out for in 2018! We’ve worked with Nest, Hive, Honeywell & a few others and found some actually don’t get the recognition they deserve. Check out the few we’ve picked out to shine in 2018. The evohome system can be controlled via a tablet or smart phone app available for Apple and Android devices. 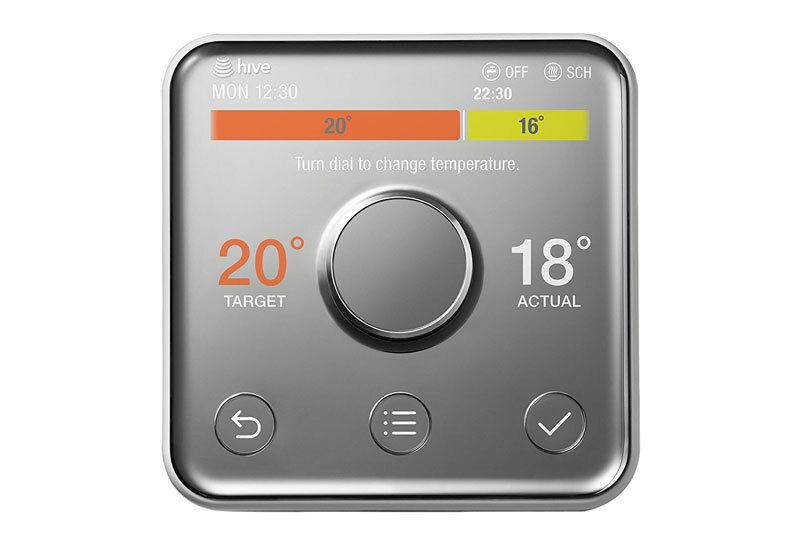 The basic concept behind Hive Active Heating is the same as that behind rivals such as Nest and Tado: your heating is hooked up to your router so you can control it via your computer, smartphone or a wireless smart thermostat. 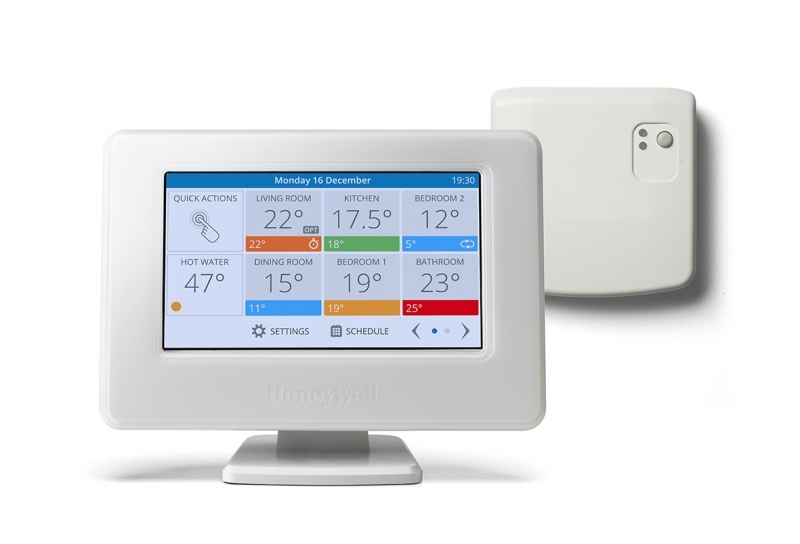 Unlike most of its competitors, Hive can also control your hot water if you have an old-style hot water-tank. 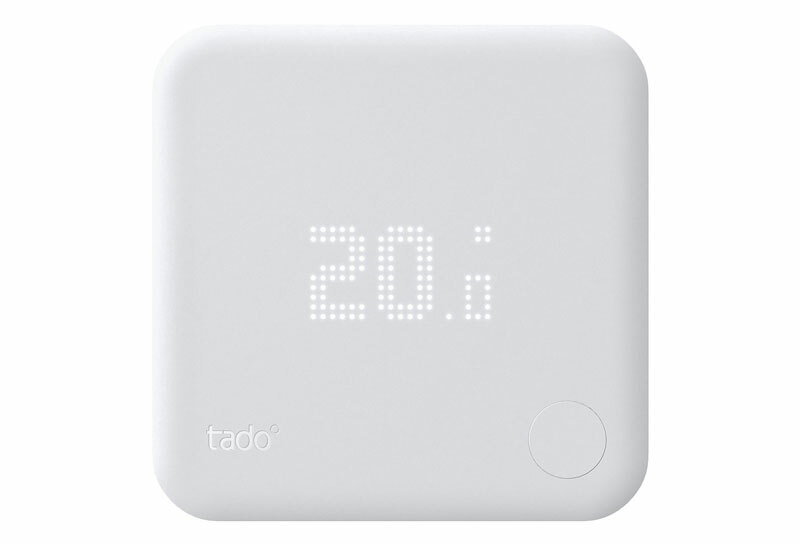 The tado operates both as a control over your central heating, but also as a personal heating assistant. 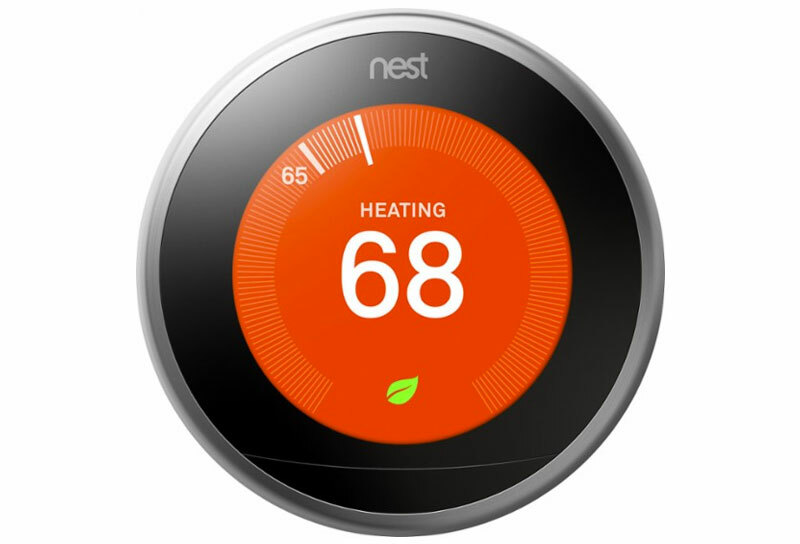 This smart heating thermostat has a number of features aimed at providing comfort whilst maintaining energy efficiency. One of the features it incorporates is learning your building and lifestyle.